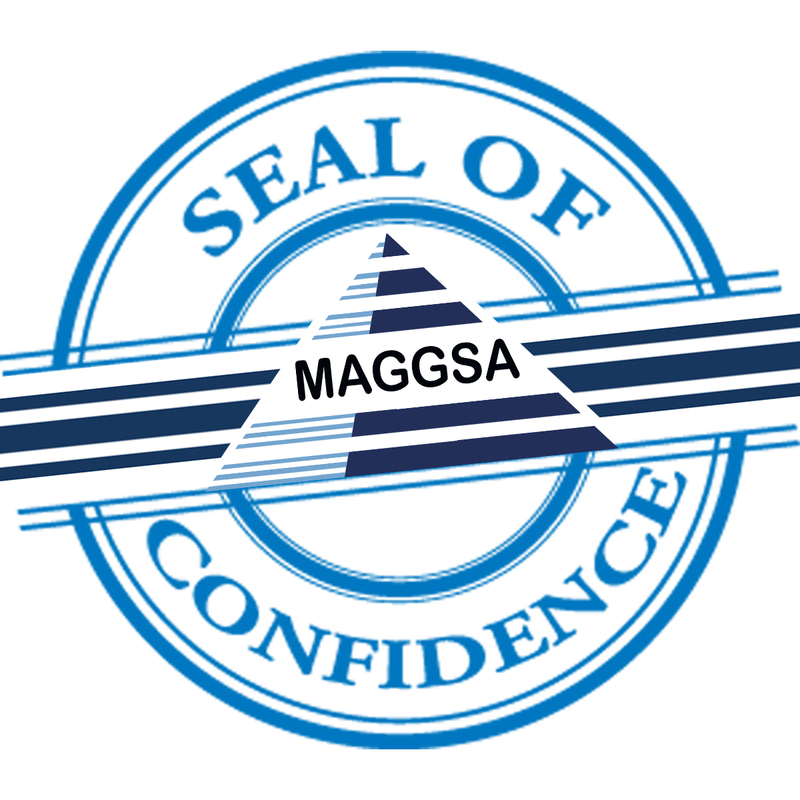 Maggsa is a multinational General contracting company with projects in Panama, Nicaragua, Mexico and Houston TX. Maintain a constant growth overcoming our challenges, increase business profitability and always look for an excellent qualification at the end of each commitment for the sake of continuity and permanence, implementing professionalism and total group delivery, managing ourselves according to an operative process systematized thought the conformation of solid team committed to our mission. To be an Avant-grade company within the electrical construction, seeking to satisfy the experience of our clients through the continuous improvement of our administrative and constructive process. “The constant training to be at the forefront of the overall construction, seeking to satisfy the expectations of our clients though the continuous improvement in our administrative and constructive process, as well as with the systematic reinvestment of utilities. © 2017 MAGGSA GROUP, LLC. All rights reserved.